Our Industrial Shed includes pre-engineered portable buildings which can be used as commercial workshops, warehouses, factories, covers and shelters. As a prestigious organisation, Saman portable has always maintained a strict quality maintenance procedure that offers exceptional durability and quality. 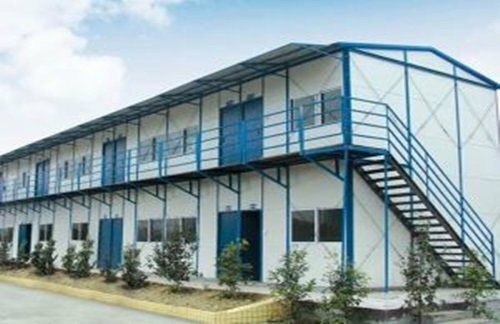 Remained in the forefront as a top manufacturer and provider of Pre Engineered portable buildings, we have always kept ourselves updated with current market needs and thereby upgraded our R&D accordingly. It’s time to say goodbye to the time consuming traditional construction process that often takes a chunk of our investment. Apart from monetary and time consumption, establishing a brick and mortar building often results in accumulated industrial wastes and pollution. The new eco-friendly version of Industrial Shed by Saman Portable comprised advanced engineering process and compliant with the International standard of Safety procedures. At Saman Portable we use sustainable materials which help in reducing the carbon footprint and assists in maintaining the greeneries in the world. Besides, installing an Industrial shed doesn’t require you to shed a significant amount of money, unlike traditional constructions. Our portable containers come as low as Rs.1100 per square feet; a price much lower than what you invest in the workforce, construction materials, work permit, land permit etc. during a brick and mortar building. The first question that emerges in client mind when they hear about ‘industrial shed’ is, ‘”is it weather resistant” or “is it safe”? The truth is “yes” and “no”. 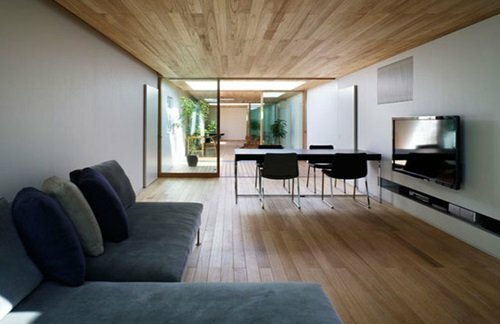 It depends upon the construction material and the procedure of installation. You cannot directly buy a pre-engineered industrial shed without any check and hope it will last forever. Manufacturing process plays a tremendous role in deciding the quality of a product, and here at Saman Portable, we don’t let any stone unturned to provide you with a highly durable product. We are incredibly proud of the effort of our team and the love we receive from our clients. Our team of procuring experts possess year of experience in differentiating certified raw materials from spurious materials. 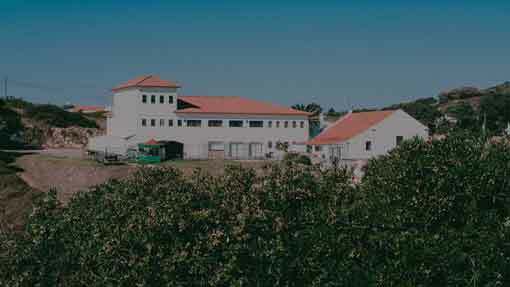 As a result, we have always exceeded ourselves in terms of obtaining quality raw goods, which further reflects the quality of our end-products. Adhering to the latest technology has assisted us in keeping up with the consistency of our exceptional work, apart from staying ahead from our competitors. Our products are adored for withstanding all climate conditions, extreme harsh weather and even earthquakes. We all know how important it is to build one’s dream building. The advantage of creating a brick and mortar structure is its flexibility. One can shape them as per their requirement. It could be one of the reasons why some people go for them. 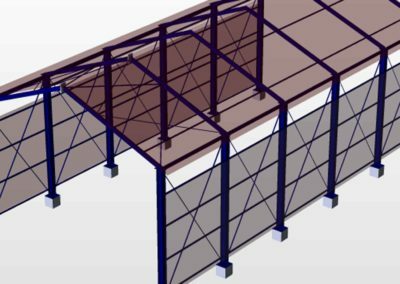 What if we tell you that, you can shape up your Industrial shed as per your design? At Saman Portable we offer our customers a wide range of layout choices to select from. Just contact us and tell us about your requirement or you can pay a visit to our office and discuss directly with our staff. 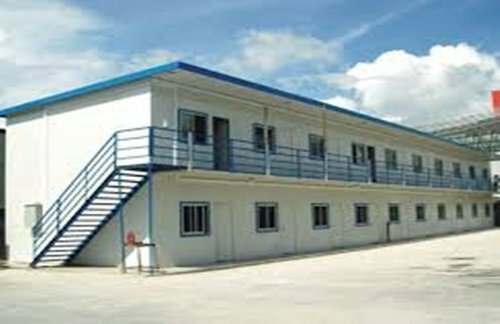 Our industrial shed is built with various shapes and layouts that let you built your distinctive building. You can make a traditional rectangular shaped shed, or you can add some Spanish roof vibe with it. You would probably won’t like an Industrial shed which looks like a Lego house. Whether it’s a portable home or a commercial property, an aesthetically pleasing property adds excellent value in the eyes of your employees and customers. Therefore, at Saman Portable we offer sheds, that resembles the look of a brick and mortar building. Not only that, our industrial sheds comprise all the features that make it a viable commercial property. Made from appealing wooden materials, our sheds offer impeccable exteriors and interiors as well. From outside, you can paint them with your desired colour and from inside you can install them with lighting, and other utilities. Compared to traditional structure, our Industrial shed doesn’t cost you a fortune for its maintenance. You need to install it once, and you are set for life. Neither you have to hire any construction worker, nor you have to paint them at regular intervals. 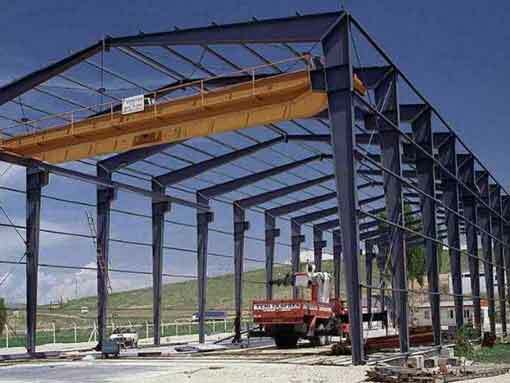 Our pre-engineered buildings are highly durable and save you a lot of money in the long run. All our products are made from a combination of advanced technology and ACP as core material which offers it durability and long-lasting advantage. ACP is known for its chemical resistant, easy to install, UV resistant, recyclable, borer, termite and fungi resistant properties. Adding a new structure to an existing building might take you months to complete along with the additional resources you have to invest for construction and hiring a workforce. However, with Saman Portable’s industrial shed kit, you can expand your building without going through such a hassle. The building materials are pre-engineered and don’t let you demolish any existing construction to extend or modify them. Just plan your design accordingly, share the details with us, and we will do the rest. When it comes to business, time is money. We at Saman Portable addresses the time concerns of our client quite professionally. Rather than wasting months on the traditional form of construction, it’s time to adopt the revolutionary construction method which let your work finished within a fragment of time and resources required to construct a permanent structure. 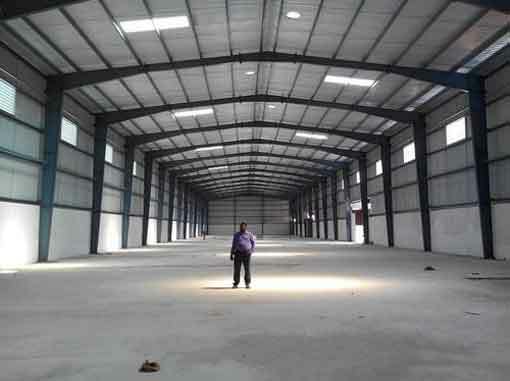 With our team of professionals, you can get your customised Industrial Shed and install them within 4 to 6 days. Old:- SAMAN Portable Office Solutions prepares Porta Cabins instantly in order to address client’s urgent requirement. Due to a large number of features, and benefits, porta cabins suits your requirement perfectly. Now trends of preferring porta cabins to old traditional building for the projects, are increasing rapidly. Are you looking for ACP porta cabin and ACP portable Can? Just now call us because we have always flexibility to meet customer’s requirement. We have the best solutions for your requirements. So, what are you waiting for? Just reach to us because we have limited offers now. Do you want secure site materials? Please get the quote for ACP security Cabin. A watch man always needs a ACP security cabin.. SAMAN has designed various type of ACP security cabin.That is why, we are leading manufacturer of ACP security Cabin. Are you looking for ACP Porta Cabin? Please call us now because we have variety of ACP Porta Cabin to meet your requirements.